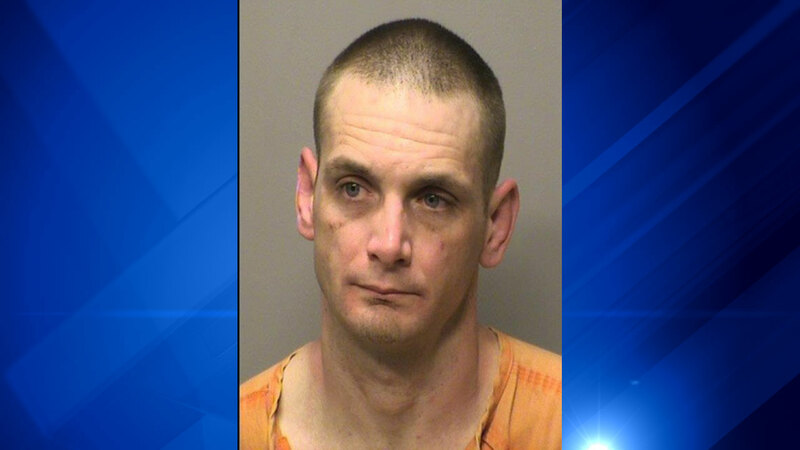 VALPARAISO, Indiana -- A 39-year-old man was charged after he allegedly brought a heroin and a pocket knife into a Valparaiso, Indiana, school saying he was looking for his girlfriend's children. Jason Rasco entered Thomas Jefferson Middle School through an unsecured backdoor on Friday afternoon, shortly before school was dismissed for the day, Valparaiso police said. Police were called after reports of a suspicious man in the 1500-block of Lind Court near the school. Two school administrators located Rasco and detained him until police arrived. Rasco told police that he was going to walk his girlfriend's children home after school. Police said Rasco was in possession of heroin and a needle. He faces charges of trespassing, possession of a hypodermic needle, possession of heroin and possession of a knife on school property. During the incident, the school conducted a lock-in, police said, and delayed dismissal.